Dr J. 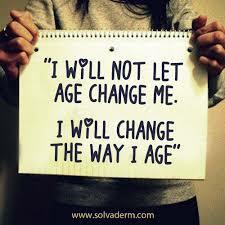 Skin Clinic and Dr. J Organics For Anti-aging and pigmentation. I love these 2 product lines by Dr. J. 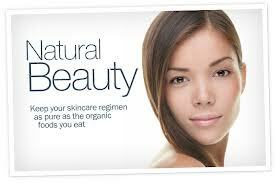 The Pure Organic products are pure and medical grade so you receive amazing healthy results. The Skin Clinic Line is also pure, but has the added ingredients of hyaluronic acid, and peptides. They also contain botanical stem factors. I find since using these products my skin is more firmer,youthful and even toned. My pigmentation is slowly going away. My clients seem to love each and every product. I have people ask me why my skin is looking so good. I tell them it must be Dr. J products. It takes a great product for me to be impressed. There are so many products on the market that do absolutely nothing to the skin. They make look and feel good, but that is all. With Dr. J Skin Clinic or Dr. J Pure Organics, you know your skin will look good and also you will be using safe ingredients on your face. To purchase these products, please go to my website http://www.karinherzog-jmilan.com and click on Dr. J.
PCA Skin is one of the first chirally correct skin care lines. The products are medical grade and excellent for anti-aging, acne, rosacea and most skin care issues. They are very effective, yet gentle. I have carried PCA Skin from the day when they launched their product line. This was close to 20 years ago. I took one of the very first training classes PCA Skin gave to estheticians and physicians. To this day, their chemical peels are my favorites to use on my clients. When you purchase, receive a discount for my clients only This varies from 15% to 20%. email me for the code and I will be happy to send it to you. Then receive Rewards points. This can add up to another 10% or more. Rewards points grow with each purchase. I carry the full line in my studio.